Display your Jewish pride with your very own Mezuzah for your dorm/apt door. We have one waiting for you, FREE of charge! 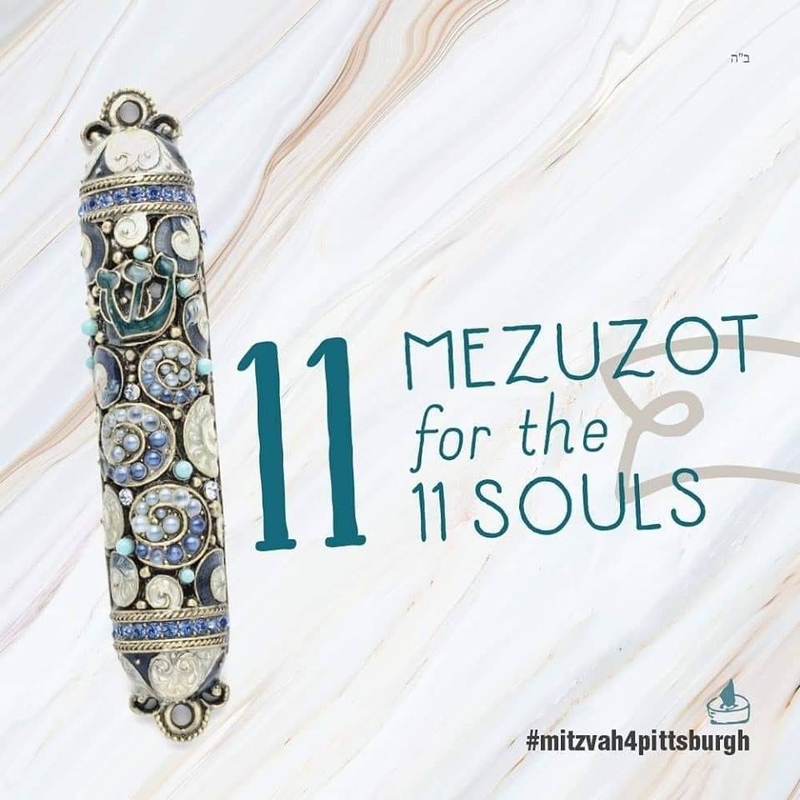 To sponsor a Mezuzah ($54), please click here.